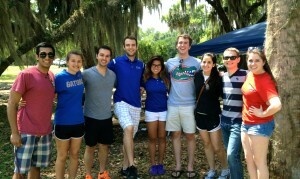 GAINESVILLE, FL: ISE Ambassadors (ISEA) is a small organization comprised of passionate and driven students who serve as the face of the ISE department, frequently interacting with potential recruits, undecided engineers, and faithful alumni. The ISE Ambassadors recently inducted their fourth class (10 students) bringing their total count to 21 ambassadors. Six seniors will depart this May, leaving a total of 15 for the group. This year’s additions include: Anacorina Aguerrevere, Shaan Dadlani, Kory Harb, Mark Hettig, Erik Hughes. 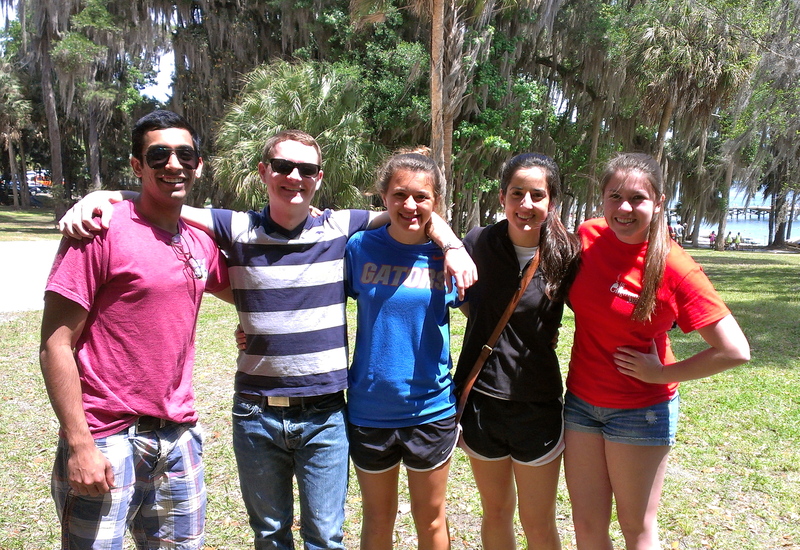 Catherine Infantolino, Edward Jenkins, Ashley Papagno, Rebecca Shionis, and Valentina Vicentelli. This year’s applicant pool was one of the most competitive the team has seen, with many students exuding several shining attributes and stellar resumes. But ISEA stressed, just like admittance to the University of Florida, it really is a ‘total package’ deal. Current Ambassadors interview potential members, and are continually impressed by the caliber of talent. The Ambassadors held a retreat this weekend to plan events for the coming year. Read more about the Ambassadors on their website .